Once again scientists (and David Attenborough) continued to yell at everyone about how climate change is actually a thing. And of course, their yelling fell on deaf ears. 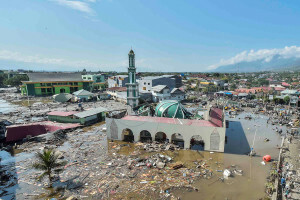 Basically every continent was battered by wild weather. 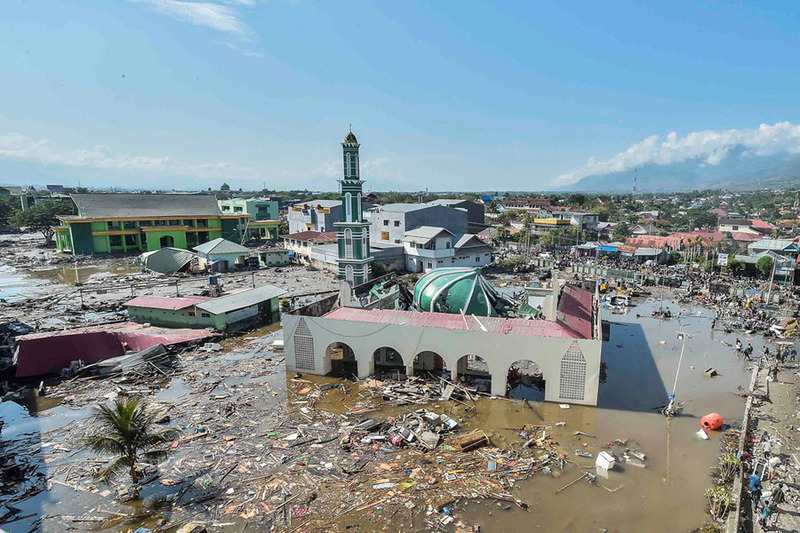 From volcanic eruptions in Hawaii to the devastating earthquake and tsunami in Indonesia, nowhere was exempt from Mother Nature’s wrath. Here in Australia we were dealing with our own disaster of sorts. 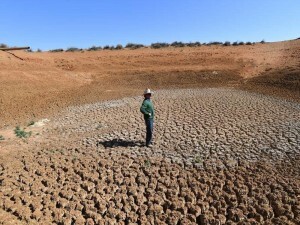 A severe drought that ravaged Queensland and New South Wales. 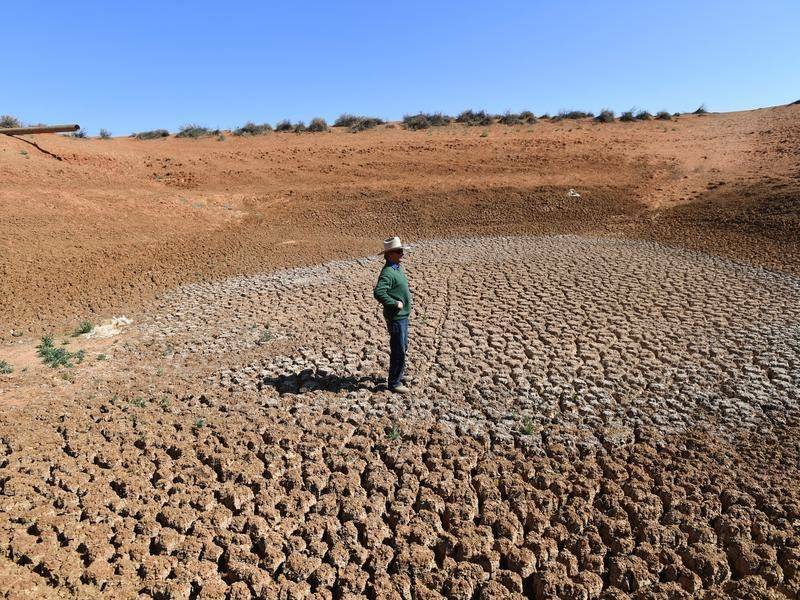 While the farmers struggled to get by, everyday Aussies pulled together and helped them out through mass fundraising. The Royal Family. 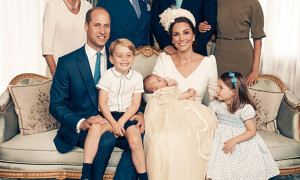 Precious Prince Louis was born in April but was overshadowed by Meghan Markle, or probably more accurately, the drama surrounding her wedding to Prince Harry and her family’s insistence on staying relevant. But Harry and Megs weren’t finished! They then announced they were expecting a wee baby (right after the wedding of his cousin Eugenie). Then of course there was their trip to Australia, New Zealand, Fiji and Tonga. 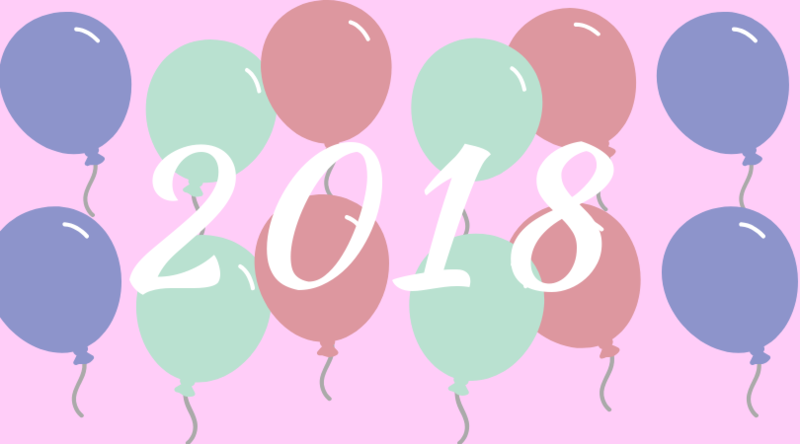 All in all, 2018 was a very royal-centric year. Donald Trump and Kim Jong Un Meet. It might not have been all that big for us Aussies but the meeting between North Korean dictator Kim Jong Un and President Trump was historic. It marked the first time a sitting President and a North Korean leader have met. What came of the meeting was the agreement that they would “work toward complete denuclearization of the Korean Peninsula”. The Strawberry Contamination Crisis. The first reports of contaminated fruit hit the headlines in September. Since then there have been a total of 186 reports of food contamination across Australia. Some were pranks and others were copycats but in November a culprit for the original attack was arrested. What started as a disgruntled worker seeking revenge became a nation wide obsession and concern that spread to New Zealand. The Assassination of Jamal Khashoggi. Back in October, Saudi journalist Jamal Khashoggi went into the Saudi Arabian consulate in Istanbulto provide documents stating he had divorced his ex-wife and that he was free to marry his fiancé. It’s now believed he was tortured and killed inside the consulate by a team of men. The CIA believes that they were taking orders from Saudi Crown Prince Mohammed bin Salman. It’s been one of the top trending stories of 2018 and it doesn’t look like the drama surrounding the assassination will be winding down anytime soon. The Yellow Vests Riots. 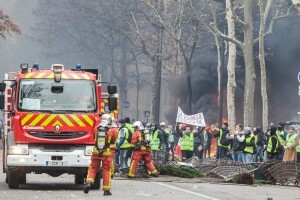 The country known for love, wine and cheese was inundated by protesters and riots in the last two months of 2018. 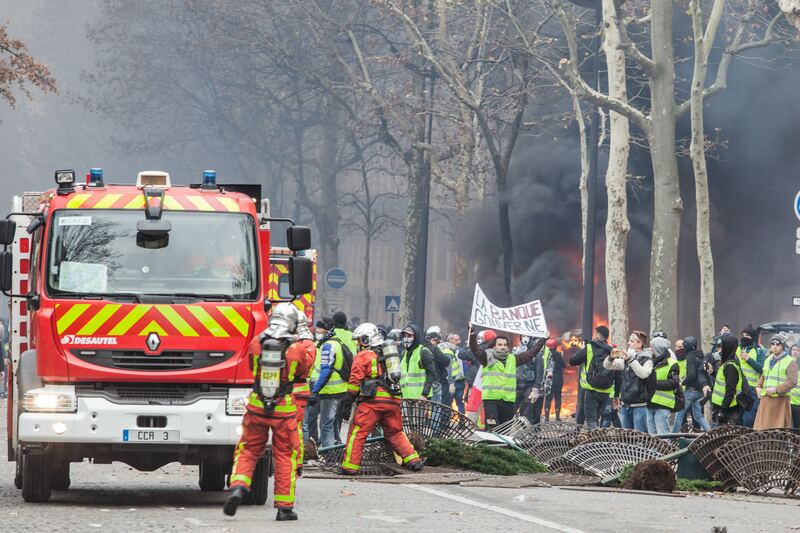 The majority of looters were men frustrated by the lack of economic growth in France. Some separate marches were to force the nation to do more about climate change. It got to the point where famous landmarks had to be shut down due to safety concerns. Crazy Rich Asians. Even with a relatively simple plot, Crazy Rich Asians was still able to become a crazy success. Its surprise success is in large part because of it’s diversity and the fact it was the first major studio film to feature an all Asian cast in decades. Avengers: Infinity War. After a few hits and misses over the last couple of years, Marvel came out swinging with Infinity War. The blockbuster raked in over 2 billion dollars across 2018 and left audiences needing more. A Star Is Born. Bradley Cooper’s directorial debut was a smash hit both in cinemas and in the music charts. 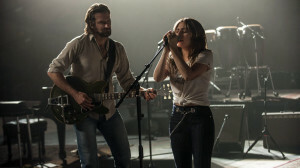 Both Cooper and co-star Lady Gaga scored Golden Globe nominations for their portrayal of Ally and Jackson Maine.